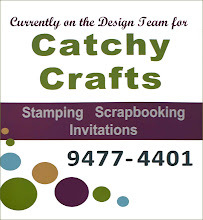 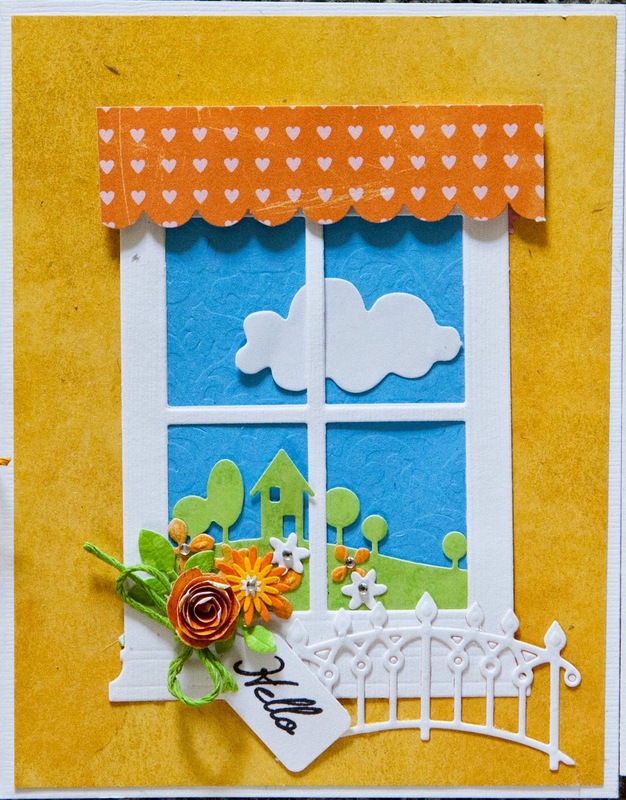 Creative Mayhem: Cards using the Grand Madison Window...trio in yellow and orange. 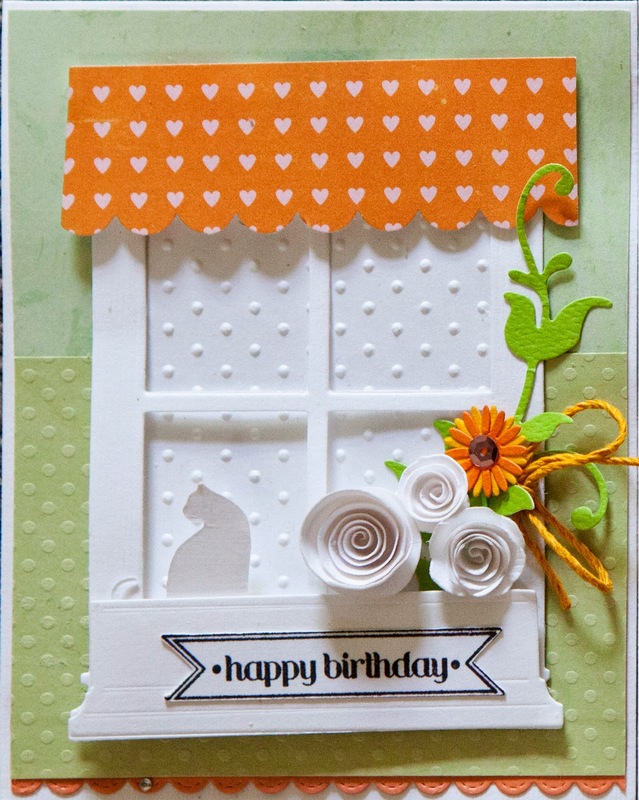 Cards using the Grand Madison Window...trio in yellow and orange. 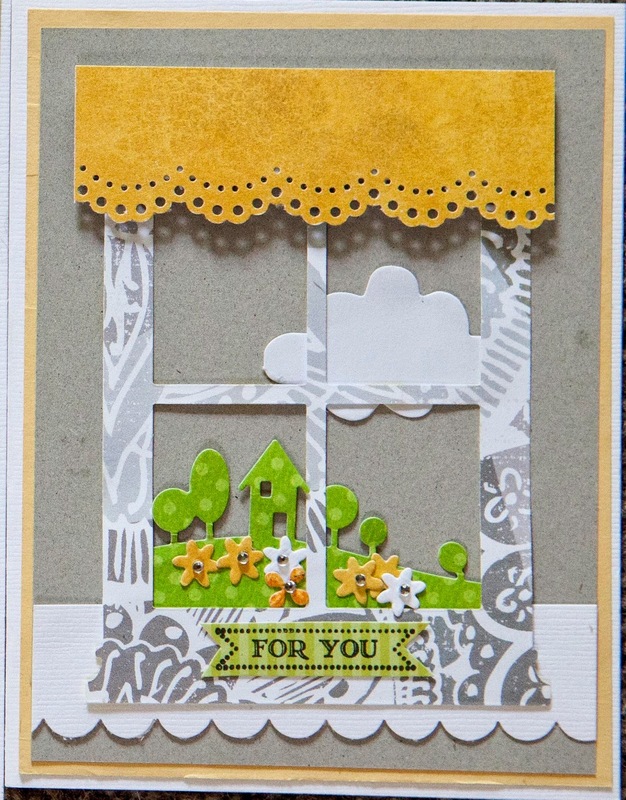 Here is a trio of wndow cards in a bright palette...yellow and orange.